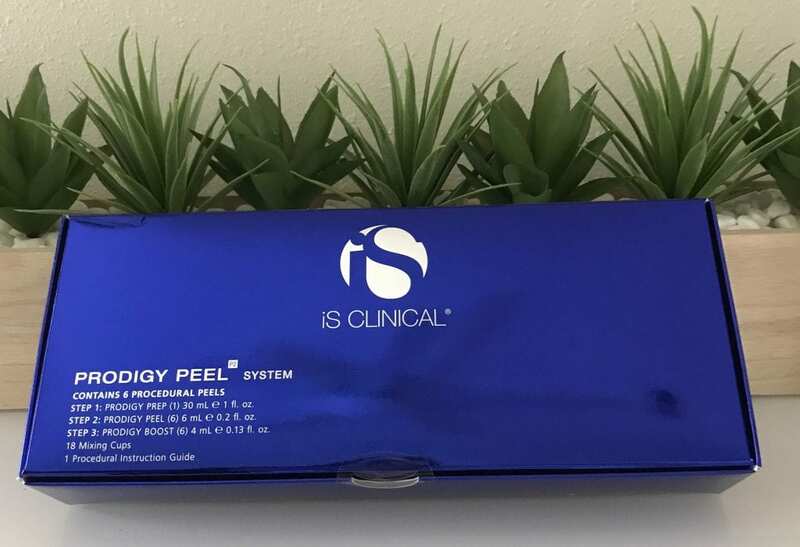 Dr. Anita Wang has been helping patients in Laguna Beach and all of Orange County get beautiful clear skin with the iS Clinical The Prodigy Peel System, available in two options: Prodigy Peel, and Prodigy Peel Pro. Dr. Wang chose to stop using other products in favor of this one to be consistent with her philosophy of using the gentlest, most natural products that are least invasive to your body. I decided to go with this line because it fits with my holistic approach to minimize carcinogens. This is a line that is used for cancer patients with radiation burns to the skin. It’s gentle and effective. The Prodigy Peel utilizes an elegant combination of resorcinol, lactic acid, salicylic acid, and citric acid to target mild to moderate aging, acne, and pigment irregularities. These ingredients are coupled with a powerful salicylic acid booster to create a light depth peel that is safe and effective for all Fitzpatrick skin types. The Prodigy Peel stimulates the natural exfoliation process, diminishes the appearance of uneven skin tone, helps reduces fine lines & wrinkles, provides a revitalized & radiant complexion, and is ideal for mild to moderate acne & uneven skin texture. The iS Clinical Prodigy Peel Pro System features a powerful and effective combination of resorcinol, lactic acid, and salicylic acid enhanced with a salicylic acid booster. This medium depth peel is an exceptional brightening treatment, targeting skin laxity, acne, hyperpigmentation, fine lines and wrinkles for skin types with acne, hyperpigmentation, fine lines & wrinkles.